Herman J. C. Berendsen Rijksuniversiteit Groningen, The Netherlands. 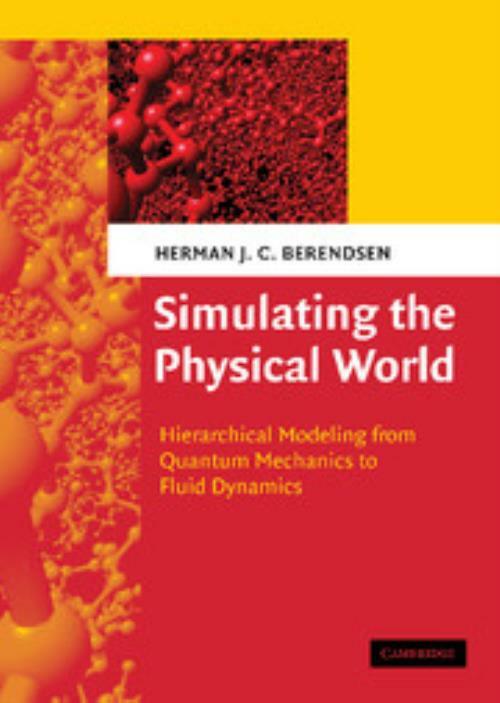 Herman J. C. Berendsen is Emeritus Professor of Physical Chemistry at the University of Groningen. His research focuses on biomolecular modeling and computer simulations of complex systems. He has taught hierarchical modeling worldwide and is highly regarded in this field.